The International Mission Board has reported that Dr. Jerry Rankin, president of the IMB has announced his retirement that will take place on July 31, 2010. 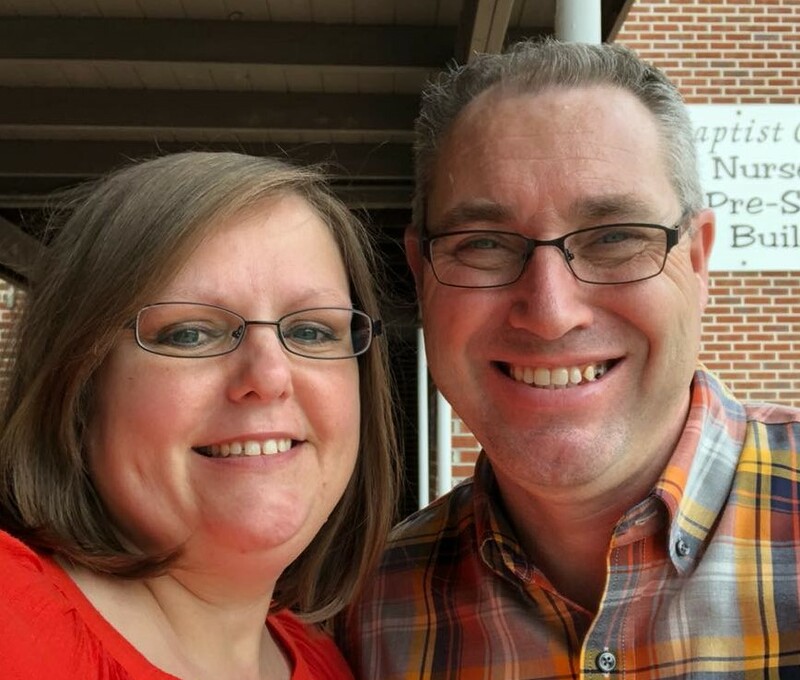 Dr. Rankin made this announcement while in Jacksonville, FL at the IMB Missionary Appointment Service that was held at FBC Jacksonville where 60 new missionaries were appointed. You can read about that service here. Let me say that I have never met Dr. Rankin personally. I have heard him share mission messages and his heart for the lost at various convention settings. This man has a true heart for mission work and the lost. I am thankful that such a passionate and humble man had led our IMB fo the past 17 years. During his leadership, the missionary force has grown to what it is today. Here is how the IMB looks today. There are over 5500 missionaries, nearly 27000 churches have been planted in total, 101 new people groups have been engaged for a total 1190 different people groups being reached. I have served on six short-term mission trips through the IMB to Honduras and Nicaragua. I have been impacted and challenged by Dr. Rankin’s vision for the IMB. As I have watched and participated in IMB ministry over the years, the IMB has had some real challenges. One challenge has always been present and will always be there. I am speaking of the challenge to take a message of love and hope to an unloving world. It is a call to take the message of Jesus to the unsafe and dangerous parts of the world. Dr. Rankin has consistently encouraged and challenged the Southern Baptist Convention to trust God above all else and go. We are seeing time and time again individuals and couples willing to put their lives on the line tht othes might hear. Amazing. Another challenge that has surfaced recently is the decrease in giving to the Cooperative Program. As you may or not know, our missionaries are solely funded by the CP gifts from every SBC church and from the Lottie Moon Christmas Offering. As a result of these tough economic times, mission funding has decreased. I have written about that here. Today, the IMB has candidates who willing, capapble, qualified, and approved to go the field, however, the money is not there to send them. Tragic. I will be praying earnestly for our IMB. I cahllenge you and encourage you to pray as well. How can you pray? Here are a few suggestions. 1. Pray the IMB will seek a president that has a passion for the lost and that will listen to God as how to reach them. 2. Pray for the safety, security, and success of our missionaries already on the field worldwide. 3. Pray the funds will come available through increased CP giving to be able to send those missionaries who are waiting to go. 4. Pray that God will open a door for you to go.